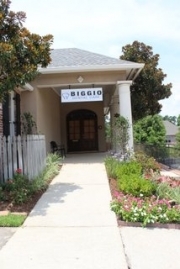 Making sure you have a comfortable and relaxing experience every time you visit our Baton Rouge dental office is a top priority at Biggio Dental Care. We make sure you feel at home from the very first moment you enter our office until you walk out. Enjoy a glimpse of what our Baton Rouge dentist office has to offer you.